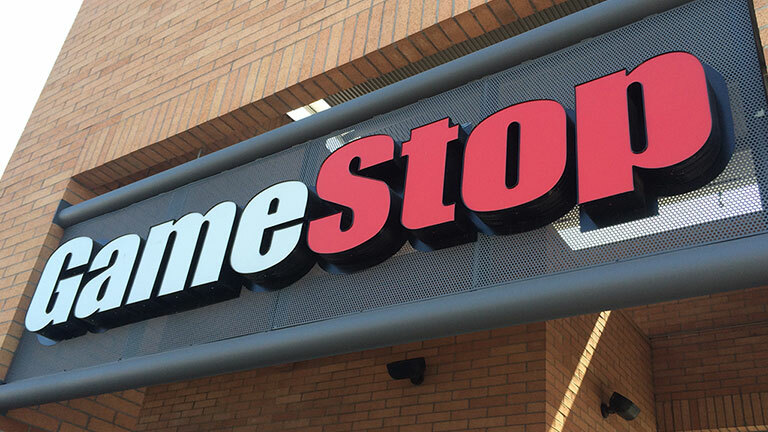 Retailer GameStop unveiled plans in a recent interview to begin working closer with any game developers interested, in order to create exclusive content, only available to players who pre-order their games from GameStop. According to R.W. Baird analyst Colin Sebastian, this amount of collaboration would extend even as far as exclusive gameplay, one step further than they’ve taken before. In the past, GameStop has only offered in-game features, such as exclusive maps or equipment for multiplayer modes, to its loyal customers. Now, however, it appears as though they’re interested in getting into bed with software developers from the drawing board, integrating these incentives into the gameplay and story. “We are working with our [development partners] to get both physical and digital exclusives for our customers,” confirmed Jackie Smith, GameStop’s PR spokesperson. When some gamers expressed distrust of this proposed plan, fearing the game’s content would suffer, GameStop was quick to release a clarification. 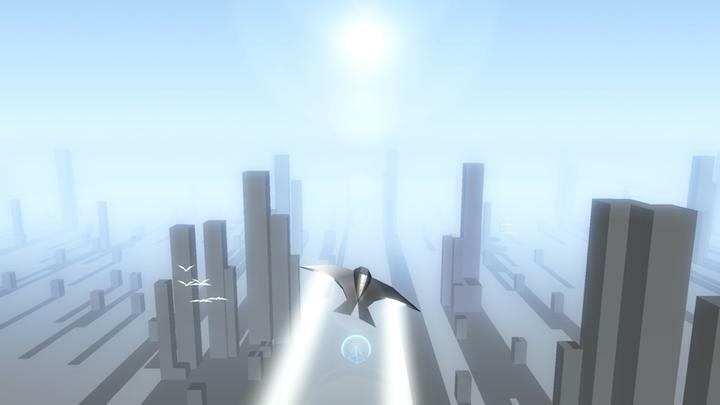 According to GameStop CEO Paul Raines, the company’s involvement in the game’s actual development would reportedly be pretty hands-off. What form this non-creative content will take remains to seen. The follow-up statement, released on Wednesday, has yet to fully ripple out into the gaming community and their reaction has yet to be seen.